More and more people are moving to Newcastle to take advantage of the laid back lifestyle. With an ever growing population in one of Australia’s most sought after regional locations, Newcastle has a bit of something for everyone. Building a new home or doing a knock down rebuild is a popular choice across Newcastle to take advantage of the location and capitalise on the land values. 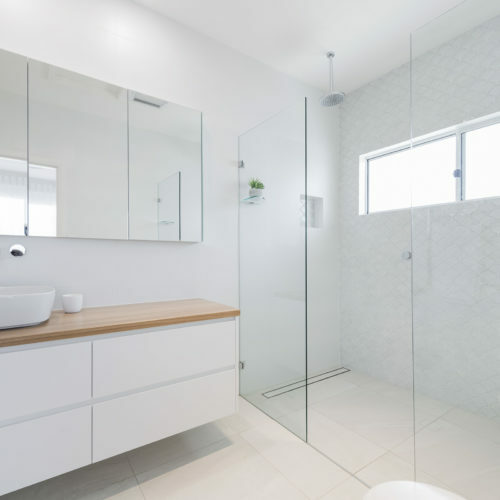 Renovating, extending and additions are also popular choices for home owners. From the city to the lake, people are enjoying everything the region has to offer. Looking to improve your home or build in Newcastle? 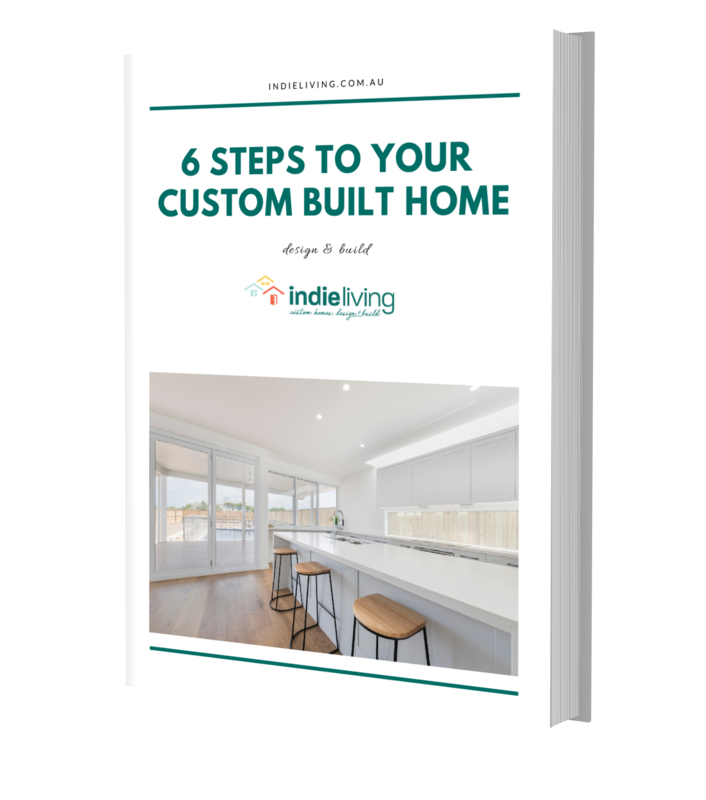 Choosing a builder isn’t a simple task, but before you can even do that you need to know how to find the right type of builder for your project.